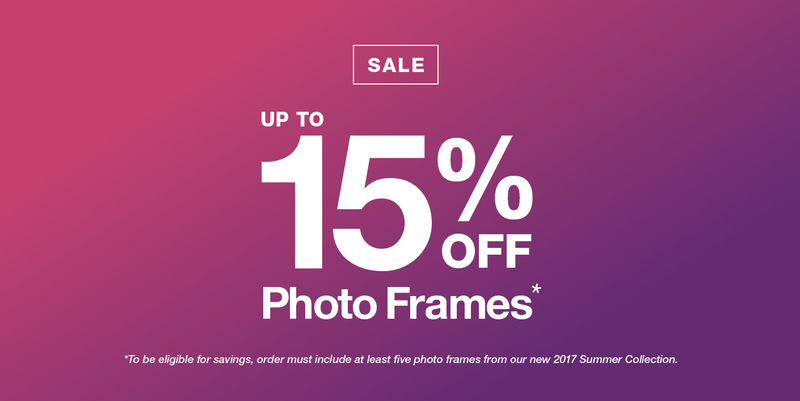 Purchase any five photo frames from our 2017 Summer Collection to be eligible! Inclusive of five new photo frames, you may use any other photo frames to meet the minimum order threshold. Shop early, as these fantastic deals will go quickly! 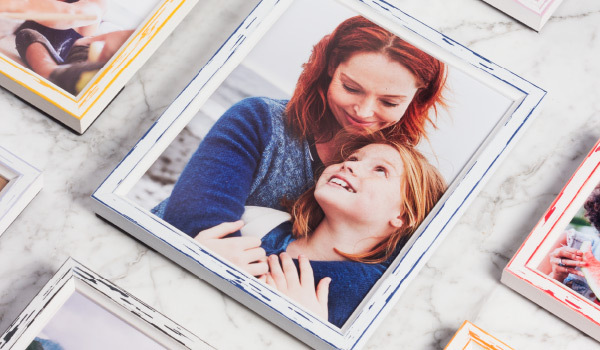 We’re really excited about our 2017 Summer Photo Frame Collection and we want to give you a chance to stock up on these fabulous new styles. Promotion is valid on online and phone-in orders. Cannot be combined with length, chop, join or box orders to reach the minimum threshold for discount or free shipping. Any add-ons to purchases qualifying for special terms and shipping must be placed within one hour of original purchase. This limited time offer will run from August 1st to August 31st, 2017. Supplies are limited, so don’t delay, order now! 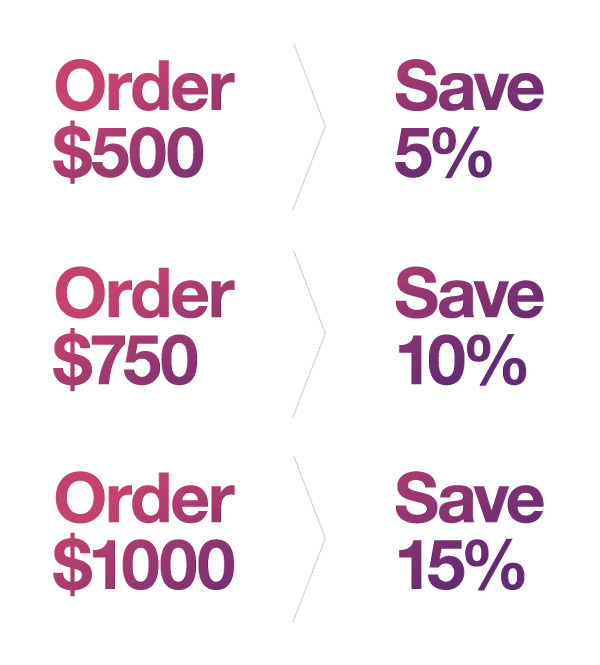 Sale discounts are based on original prices. Free shipping in eligible areas. To see if you qualify, click here.